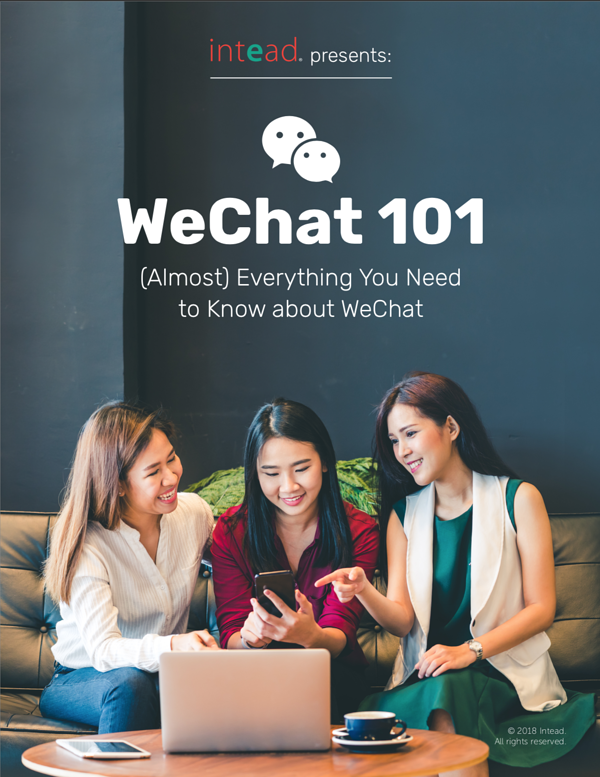 WeChat 101: (Almost) Everything You Need to Know About WeChat. WeChat has always been a challenge for your institution, right? Well, you're not alone. 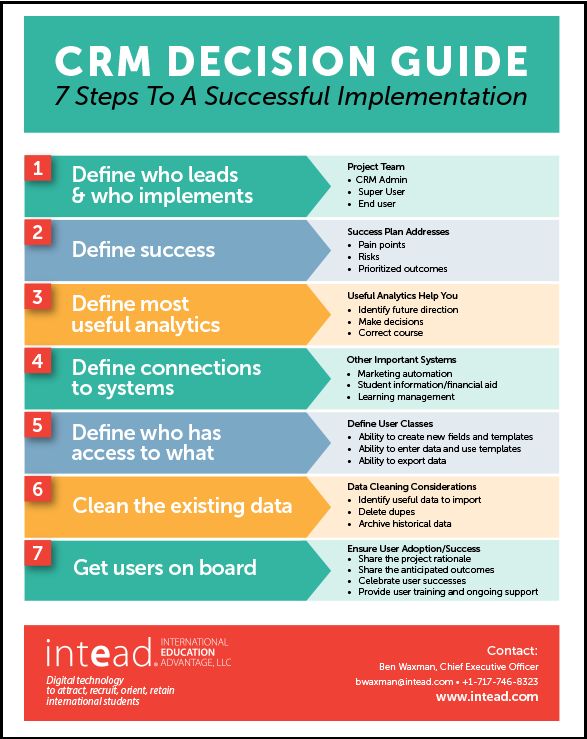 With this helpful guide, you can explore the process of choosing and implementing the right CRM tool for your institution – without getting overwhelmed. 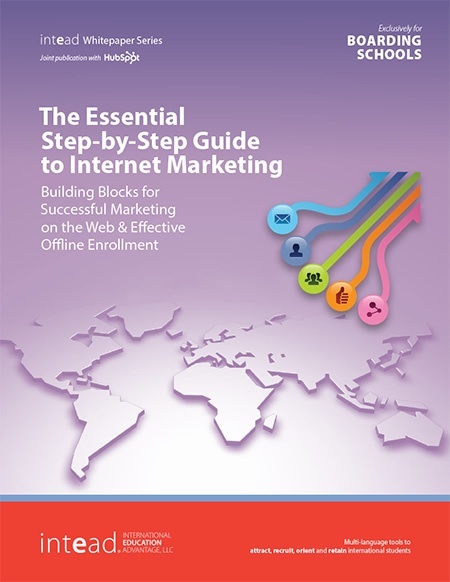 We're pleased to offer you the most recommended marketing platform available and this valuable tool that helps you meet your marketing challenges, enhance your internet marketing practice, reach more students and improve your overall international enrollment. 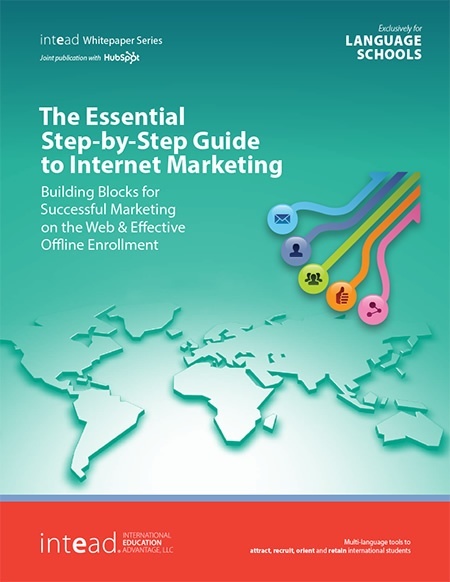 Learn critical tactics that can help you build an effective global content marketing strategy. Gain the skills to help you create a keyword strategy and optimize your website, build a blog, implement a social media campaign and convert site traffic into leads. 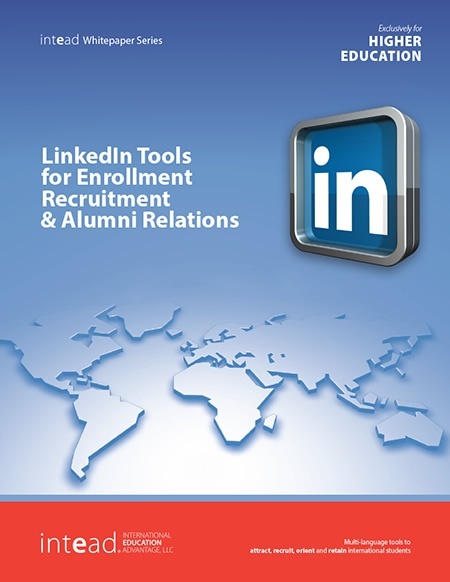 Ever wonder "How do I create and manage a LinkedIn profile for my academic institution?" Need to know the best-practice use of your page to help your recruitment strategy? Even if you have a profile already, there are a few tricks to the trade, as they say. 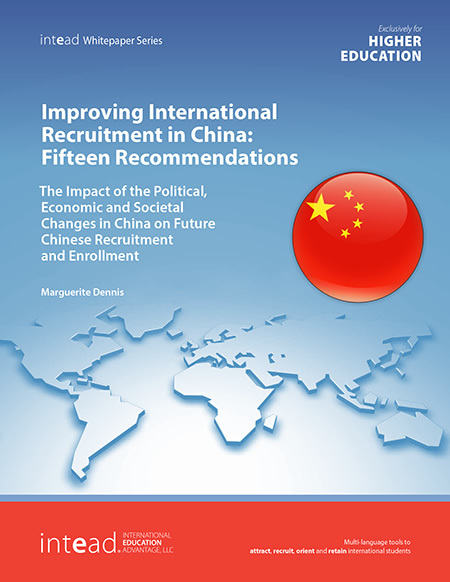 Research on political, economic and social changes in China that will affect international student recruitment and enrollment – includes 15 straightforward and easily adoptable recommendations for future recruitment strategies in China. 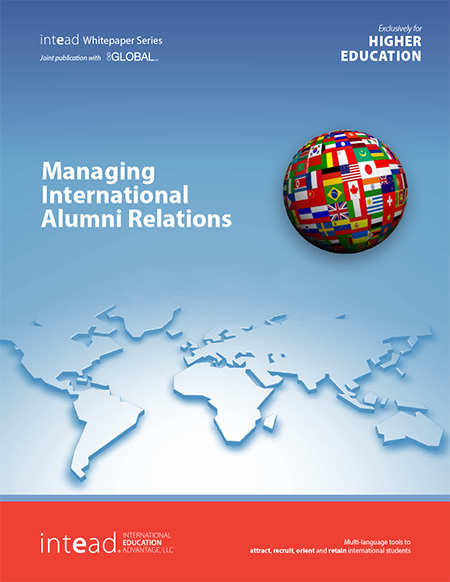 Your international outreach can be much more successful when you involve your most genuine brand ambassadors - your alumni. Their personal history with your academic institution is of incredible value to your prospective students. To get them more involved, you may need to give your alumni relations a boost.